The body Mitzi Mari Babb, the Florida woman reported missing since Tuesday, has been located in southern Georgia. 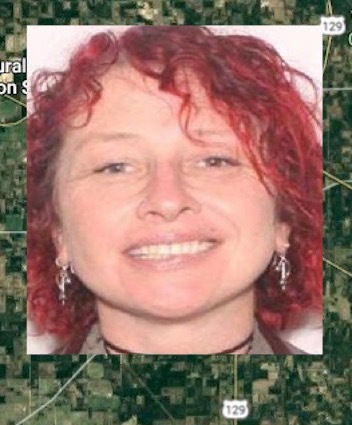 A Department of Natural Resources helicopter search pilot spotted a woman’s body floating in a waterway Friday, according to a news release. 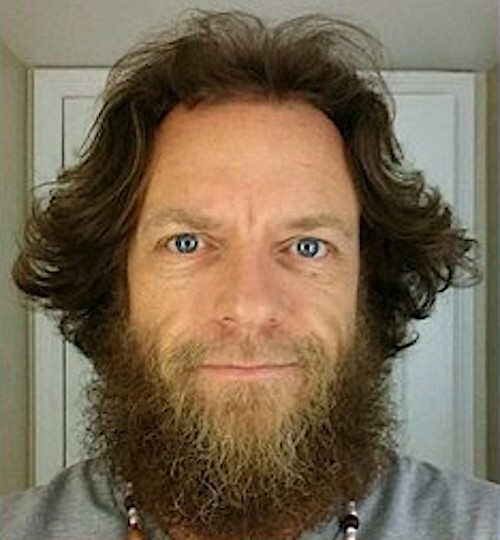 Babb’s boyfriend, Jeffrey Michael Morrison, 42, previously named as a person of interest in the Florida park ranger’s disappearance, was taken into custody Thursday night in Hamilton County, Florida.